Holland Transportation Management Services is your solution! 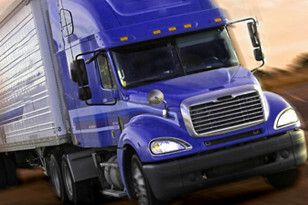 Are you currently working with multiple companies for your truckload shipping needs? Are you spending too much time calling companies when you need your freight moved right now and delivered in a timely manner? A quality Transportation Logistics Partner can remove this burden from your shoulders and allow you to focus on your core business needs.